No updates have been provided since October; lift certifications set to expire. With the ski season quickly approaching and neighboring ski area Sugarloaf making snow, no status updates have been released from Saddleback since October. The October 8 update stated owners were "in the midst of serious negotiations with a buyer that plans to open for the winter." Over the past half decade, Saddleback has consistently opened in mid-December. NewEnglandSkiIndustry.com News sent a series of questions to Saddleback yesterday, asking about the status of the area, off season maintenance activities, and if any season passes had been refunded. Saddleback promptly responded by declining to comment. According to the Maine Board of Elevator and Tramway Safety, this season's state inspections on Saddleback's lifts are due by November 30. Last year's inspections were conducted on November 5, 2014. Saddleback's ski patrol conducted a refresher at the beginning of November. According to posts on the Saddleback Ski Patrol Facebook group, it appears multiple patrollers have chosen to move to other areas due to the uncertainty surrounding the 2015-16 season. The creation of a business entity often predates final negotiations. As of November 18, no new Saddleback-named business entities have been formed in the State of Maine. It is not known of a business entity using a different name has been created. 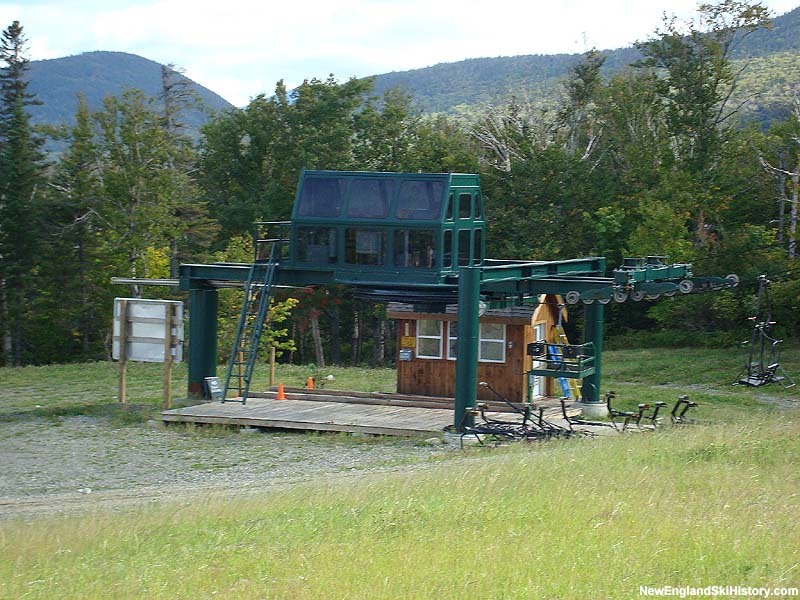 Meanwhile, the Rangeley double chairlift was still listed as for sale on at least one ski industry brokerage site. 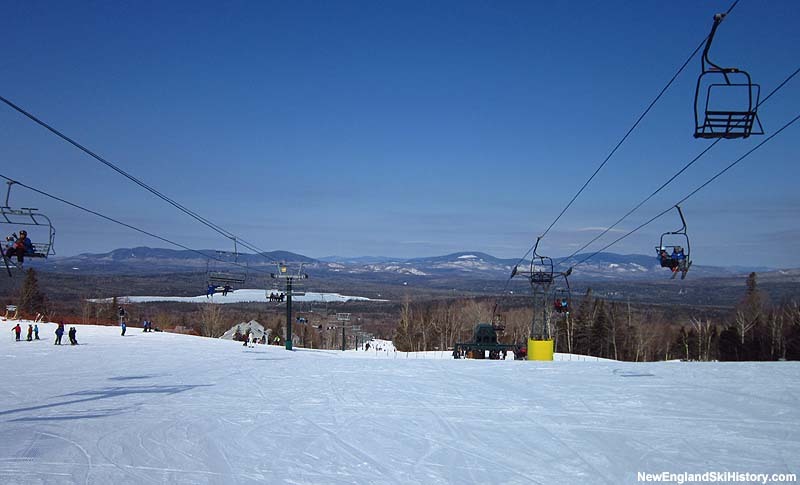 The latest Saddleback saga started on July 20, 2015, when the Berry family announced they had two weeks to place an order for a replacement for the Rangeley double chairlift, or else it would close the ski area. The family was unable to obtain financing. Multiple status update deadlines for season pass holders have come and gone. Meanwhile, at least one area has reached out to Saddleback season pass holders. Shawnee Peak is currently selling $150 season passes to Saddleback season pass holders with a proof of purchase. Heirs to a large insurance company, Bill and Irene Berry purchased the Rangeley ski area and thousands of acres surrounding it for a reported $8 million in 2003, following an announcement from prior owner Donald Breen that it would close. Two new quad chairlifts were installed in subsequent years in conjunction with a major base lodge expansion. The Oquossoc Cove Marina was added to the fold in 2009. After obtaining is B.S. in civil engineering from Lehigh University in 1955, M.S.T. in biology-geology from Colby College in 1966, and Ph.D. in Geology from the University of Kansas in 1970, Archie "Bill" Berry Jr. joined the faculty of the University of Maine at Farmington. 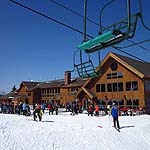 A longtime Saddleback skier, Berry purchased a condo near the ski area in the early 1990s and retired from UMF in 1996. Berry's son Mark worked at Sugarloaf and ran Titcomb Mountain ski area (to which Bill Berry made significant contributions). In 1971, the U.S. Investment Corporation was founded, which would include Mount Vernon Fire Insurance Company and US Underwriters Insurance Company. On August 8, 2000, Berkshire Hathaway acquired the U.S. Investment Corporation for an estimated $160 million in stock, mainly transferred to the extended Berry family. On July 28, 2003, Saddleback, Inc. and Saddleback Land & Timber Corp. were incorporated in the State of Maine. Bill Berry, his wife Irene Berry, and their seven children soon took ownership of the 8,000 acre Saddleback tract via their corporations. Since 2005, Saddleback has entered into multi-million dollar financing agreements with UnitedKinfield Bank, Camden National Bank, Skowhegan Savings Bank (via Finance Authority of Maine), and Coastal Enterprises Inc. The Berry family placed the ski area on the market in 2012. In recent years, members of the Berry family have loaned money to both corporations. In May 2014, the Berrys sold 1,750 acres of land to generate funds.